Susan's Disney Family: NEW From Purex Sparkle Action Glitter! NEW From Purex Sparkle Action Glitter! 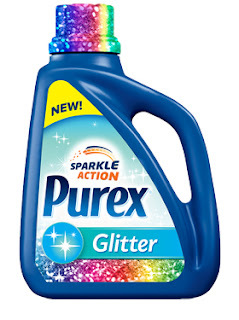 NEW from Purex, Sparkle Action Glitter. Would you like to add sparkle to your everyday wardrobe? This creative new product contains 100% natural glitter formula, no additives or harmful chemicals, and packs the power of Purex DriftLift Action. Purex Glitter delivers a fabulous new way to reveal your inner star with glitz and glam. NEW Purex Glitter liquid detergent with Sparkle Action contains 100% natural glitter that embeds in the fabric of your clothes and sparkles like the sun. How bright do you sparkle? Purex wants to help you stand out from the crowd with their fabulous new detergent, Purex Glitter. Finally, Purex delivers in a new way to display your individuality with glitz and glam. 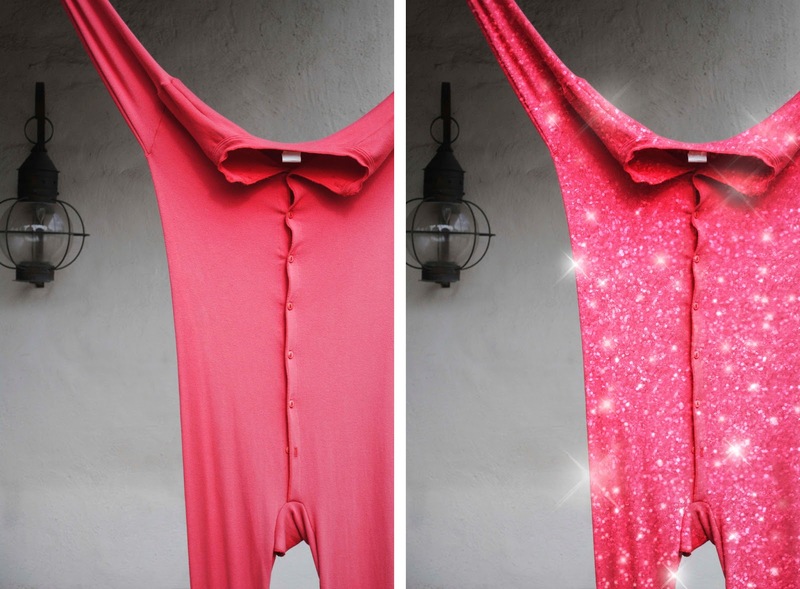 Who doesn’t want their wardrobe to be more glitzy? Purex Glitter detergent contains 100% natural glitter that embeds into your clothes. Make sure to use the NEW Purex Glitter, to mke your clothes look their shiny best! Purex Glitter detergent guarantees to leave your clothes looking shiny and ready for the red carpet, or for any day wear. Don’t worry this glitter will not make a mess in the house, any glitter that does not leave the wash with your clothes is flushed out during the spin cycle. So the glitter will be on your clothing, nothing else! Like other Purex detergents, Purex Glitter is optimized to perform in high efficiency or traditional washing machines, and costs half the price of the leading brand. Watch out for this cool new product!!! 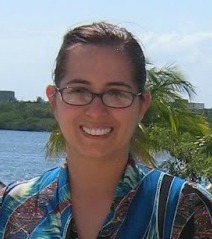 Susan S. Disclosure: The reviews and or opinions on this blog are my own opinions . I received a free item coupon to review. No monitory compensation was received. I was not required to write a positive review. Your experience may differ. The opinions I have expressed are my own I am disclosing this in accordance with the Federal Trade Commissions 16 CFR Part 255: Guides Concerning the Use of Endorsement and Testimonials in Advertising . Oh, April Fools. Too funny. I was thinking I didn't need glitter scattered around the house.